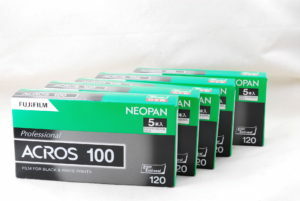 Loved by many medium format camera fans Film for medium format camera has been discontinued. As far as stocks are sold out. We will give you a special offer for you who visited this site. Please click the URL below.